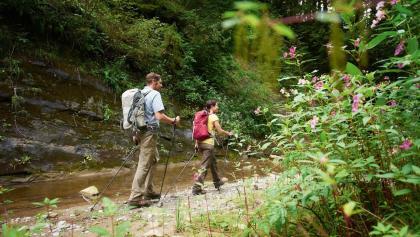 Hiking, biking, wellness or city strolls - the Allgäu is a region for everyone and everything! 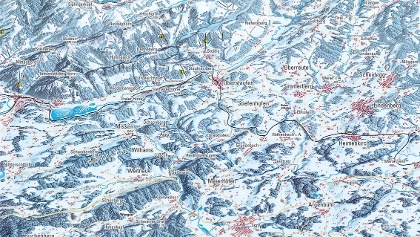 The Allgäu extends from Nebelhorn to Mindelheim, from Lindau to Kaufbeuren. The region in the very south of Germany is divided into four districts. 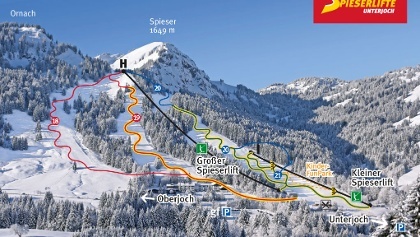 While the Alps in Ober- and Ostallgäu offer a wide range of slopes and ski tours, the gentle hills in West- and Unterallgäu invite you to snowshoeing and cross-country skiing. Rivers and lakes, wild and romantic gorges such as the Breitachklamm gorge, traditional villages and historic towns are embedded between the various landscapes. The best conditions to get active, to enjoy Alpine wellness in the middle of the mountains or to stroll through beautiful places. And all this combined with the warm hospitality of the people in Allgäu. If you want to explore the Allgäu on foot, you can go on one of the three routes of the hiking trilogy: Wiesengänger, Wasserläufer or Himmelsstürmer. The network of paths comprises a total of 867 km, 53 stages and nine theme rooms. 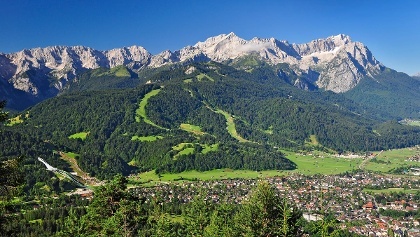 Whether in the idyllic valley landscape, at medium altitudes or on alpine challenges in the Allgäu Alps on the Nebelhorn: hikers can discover the varied Allgäu landscape and its exciting stories in a triad with nature. Relax in the city - in the Allgäu this is possible. Because in the winding alleys you can discover a lot. Old arches and city walls, rippling fountains, lively market squares and historic churches, monasteries and castles give the cities their very own character. 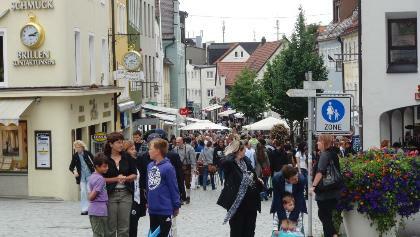 Whether Kempten, Isny or Leutkirch - all cities have a historical townscape and a lively urban culture in common. Snow paradise with a view! 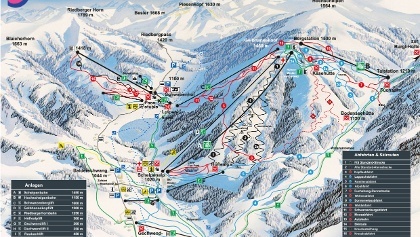 Whether skiing in one of the many ski areas of the Allgäu, cross-country skiing in the valley landscape, tobogganing or snowshoeing: The Allgäu offers numerous winter sports possibilities for all those who like to be active in winter. But you can also relax in the white mountain landscape. 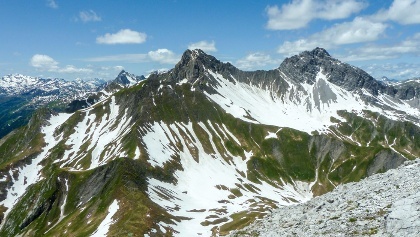 The high alpine terrain, the vast lake landscape and the pre-alpine region with its widespread road network as well as the many serviced mountain pastures strongly influence Oberallgeau’s character. The most southern district of Germany is known for traditions and customs. Kaufbeuren is the kind of place that outdoor enthusiasts return to repeatedly. Eager to get travel recommendations? 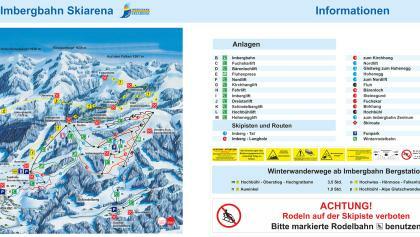 With this online guide you can plan your adventure to Kaufbeuren very easily. The options for outdoor enthusiasts in Memmingen are dazzling and bewildering. Are you looking for some travel tips? With this online guide you can plan your adventure to Memmingen very quickly. 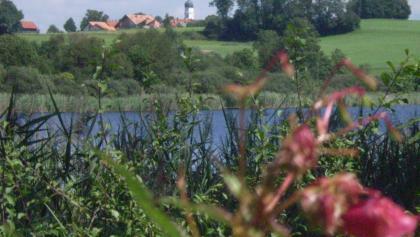 Discover Kempten County far off popular tracks and experience striking outdoor adventures. Need travel suggestions? Your travel guide allows you to plan your perfect trip. Get inspired by trips throughout the region, all events you should not miss, the most impressive places to see and accomodation. Leave the well beaten paths and discover Lindau (Bodensee) on your own. Hungry for some travel recommendations? Our travel guide provides you with the best places to visit that Lindau (Bodensee) has to offer. Stunning landscape, friendly people and many things to choose from: Unterallgäu is a favorite destination amongst outdoor enthusiasts. In search for some travel tips? 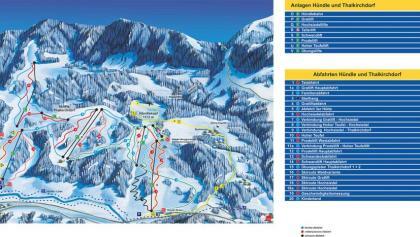 With your online guide you can plan your trip to Unterallgäu very comfortably. Leave the well beaten paths and discover Ostallgäu on your own. Need travel recommendations? 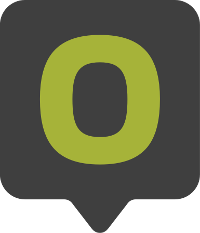 Our online travel guide provides you with the best adventures that Ostallgäu has to offer. Beautiful countryside, friendly locals and tons of stuff to do: Biberach is a well-known location for outdoor enthusiasts. Need some travel suggestions? Our unique online travel guide allows you to plan your ideal trip. 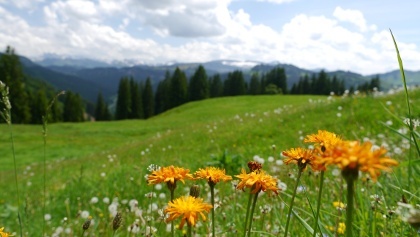 Reutte is a favorite place to visit amongst outdoor fans. Need travel recommendations? 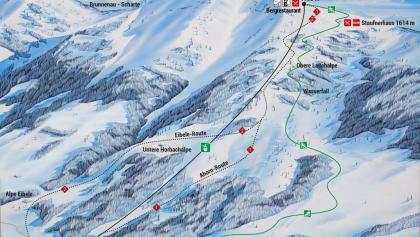 Our online travel guide provides you with the best places of interest that Reutte has to offer. Get info on adventures throughout the region, all events, the most remarkable places to see as well as accomodation. 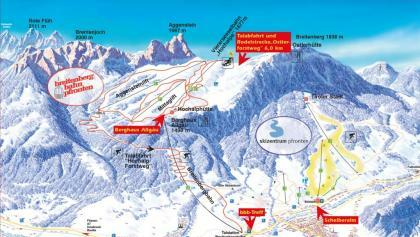 Discover Garmisch-Partenkirchen County far off popular routes. In search for travel recommendations? 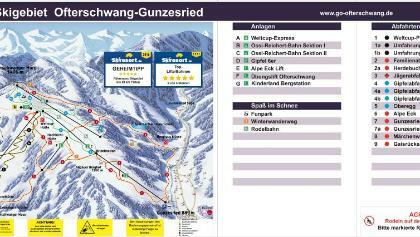 Our travel guide provides you with the best places to visit that Garmisch-Partenkirchen County has to offer. Bregenz is a popular place to be for outdoor fanatics. In search for trip ideas? Our travel guide provides you with the best adventures that Bregenz has to offer. Get info on adventures throughout the region, events you should not miss, the most outstanding sights and huts and hotels. Leave the well beaten paths and discover Ravensburg County on your own. Do you need some trip ideas? With this online guide you can plan your trip to Ravensburg County very easily. Get inspired by tours throughout the region, unmissable events, the most interesting sights as well as huts and hotels. 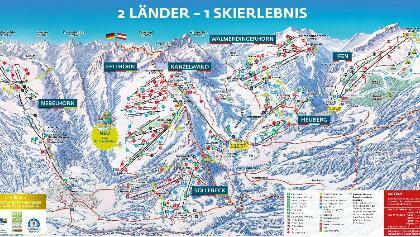 Landsberg am Lech is a renowned location for outdoor fanatics. Are you looking for travel recommendations? Our online travel guide provides you with the best things of interest that Landsberg am Lech has to offer. 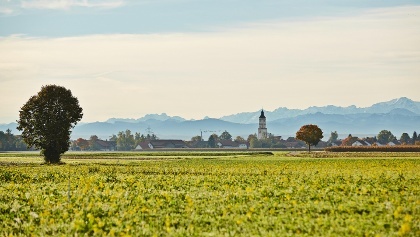 Weilheim-Schongau offers an endless feast of experiences for people who like the outdoors. Looking for travel tips? With our online guide you can plan your vacation to Weilheim-Schongau without any effort. Beautiful landscape, friendly people and many activities to choose from: Augsburg is a favorite place to visit amongst outdoor fans. Looking for travel recommendations? With this online guide you can plan your holiday to Augsburg very easily. If you are planning an sporty holiday, you can’t get around Neu-Ulm. Looking for travel recommendations? Our exclusive guide allows you to comfortably plan your perfect trip. Pretty landscapes, friendly locals and tons of stuff to do: Günzburg is a renowned place to visit for outdoor fans. Hungry for some travel recommendations? 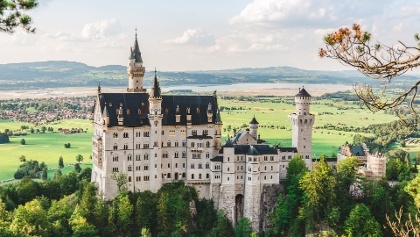 Our guide allows you to comfortably plan your perfect jaunt to Günzburg. Bodenseekreis offers an endless feast of experiences for travelers. In search for some travel tips? 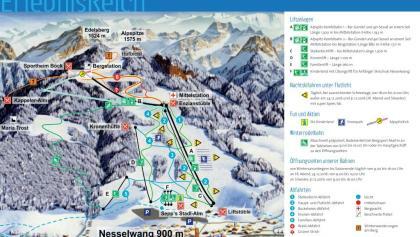 With this online guide you can plan your holiday to Bodenseekreis very easily. Oberstdorf - Meran "From valley to valley"